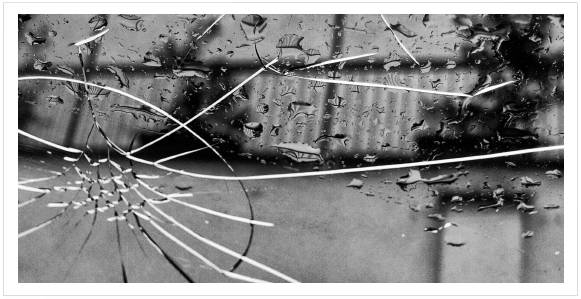 Has your car suffered damage from hail or storm? Comprehensive car insurance will cover your car for any damage from storms, hail, flood, fire and more. Most comprehensive policies will include windscreen damage within the policy benefits, but some may require an excess to be paid. Unfortunately repairing your car after a storm is not always a quick fix. Also if there’s high demand on car mechanics in your area due to a recent storm then you might find you’re off the roads from longer than expected. Don’t let a bit of rain upset your routine and be prepared to weather the storm! Do you have a garage? Use it. If not, do your neighbours or friends have a covered space you can use? Could you keep your car in a sheltered car park until the storm is over? If you don’t have access to a garage buy a cover for your car, there are ones that are specifically designed to prevent hail damage. It’s a good idea to park your car under shelter, but not such a good idea under a tree where branches could fall on your car causing even more damage. If you find yourself on the roads when the storm hits don’t continue to drive, you should try to pull over. And if you can’t, slow down and put your lights on. Don’t drive through large puddles on roads where a river has burst its banks - you never know how deep it might be. Don’t park in your driveway if you think it might flood, as you might not be able to get your car out. Click here to see more benefits of comprehensive car insurance. Irrelevant of how well you drive if you are under 25 your premiums are likely to be expensive. Here's 6 tips to help young drivers reduce their premiums. Is your car older than 15 years ? There's no need to blow a gasket; with classic car insurance you can relax knowing your pride and joy is safely insured. Follow our checklist so you can apply for car insurance quickly and easily.